The reason I selected this album cover is a peculiar one even for me. It came to me in a dream. 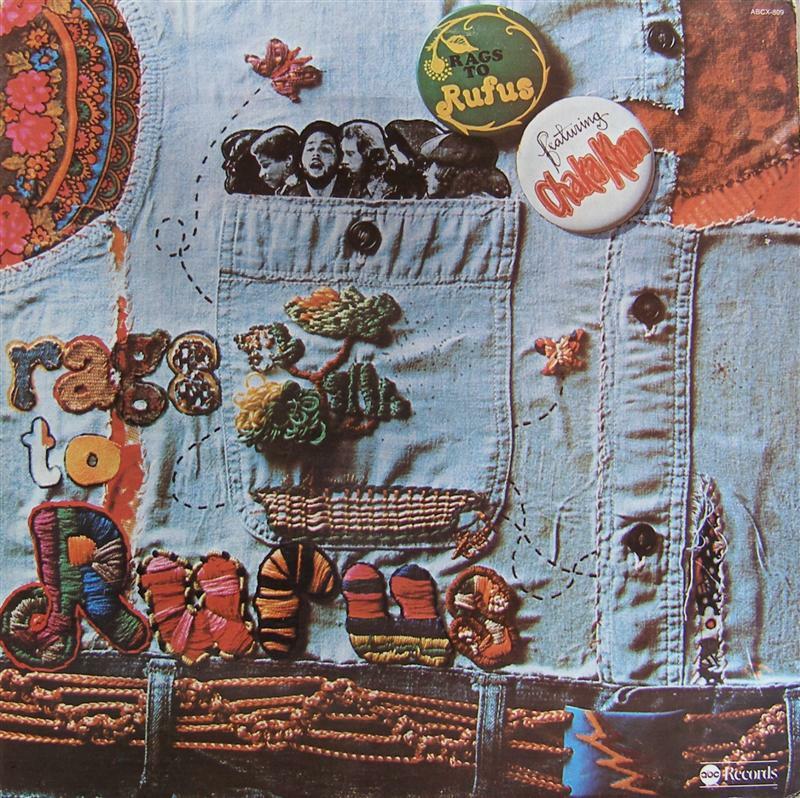 Right before waking up yesterday morning, the image of the Rags To Rufus cover slid into my mind to the tune of the album’s big hit, Tell Me Something Good. I’m uncertain if it was fated but I don’t believe in interrogating my subconscious. I leave that sucker alone. The fact that my subconscious chose this cover is an indication that it’s as fond of puns as I am. As was Rufus, their next album was entitled Rufusized. A great title but a pedestrian cover, alas. In the end, what’s not to love about a band that featured the sublime Chaka Khan? She has one of the best names in musical history, y’all. And what’s not to love about a cover that places the band in a pocket?